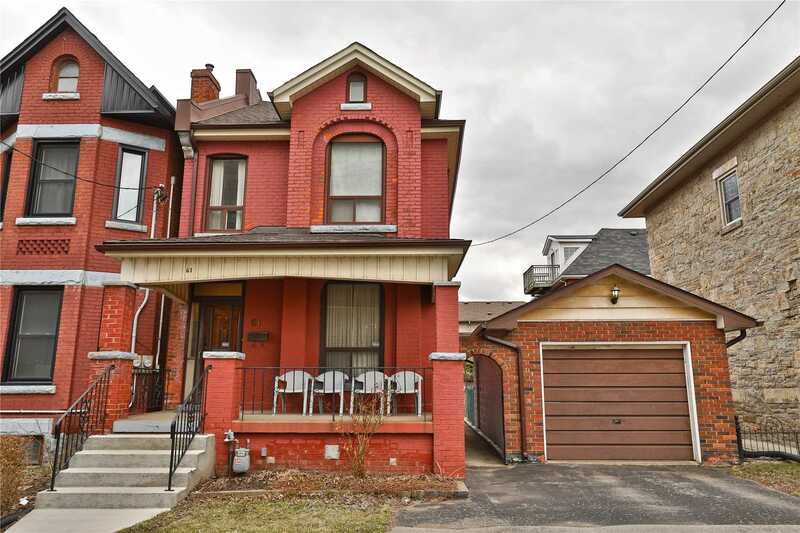 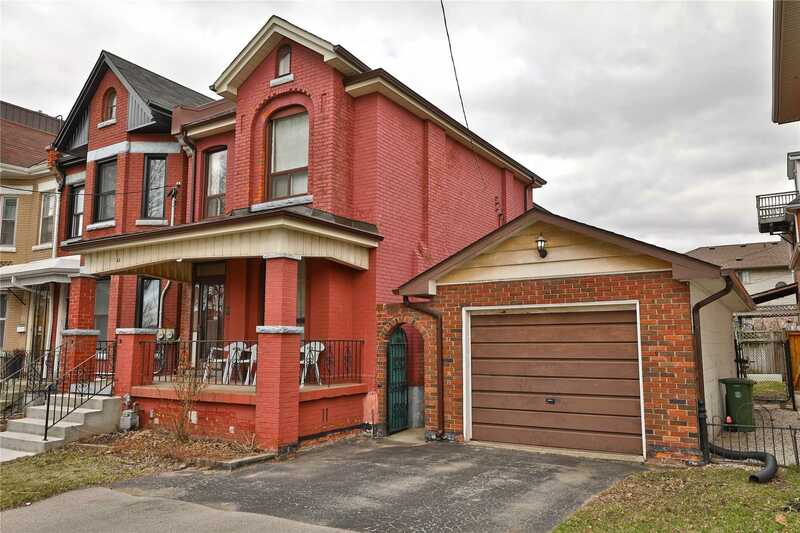 It's Rare For A Family Home In This Condition, With A Large Lot, To Be Available In This In-Demand Neighbourhood. 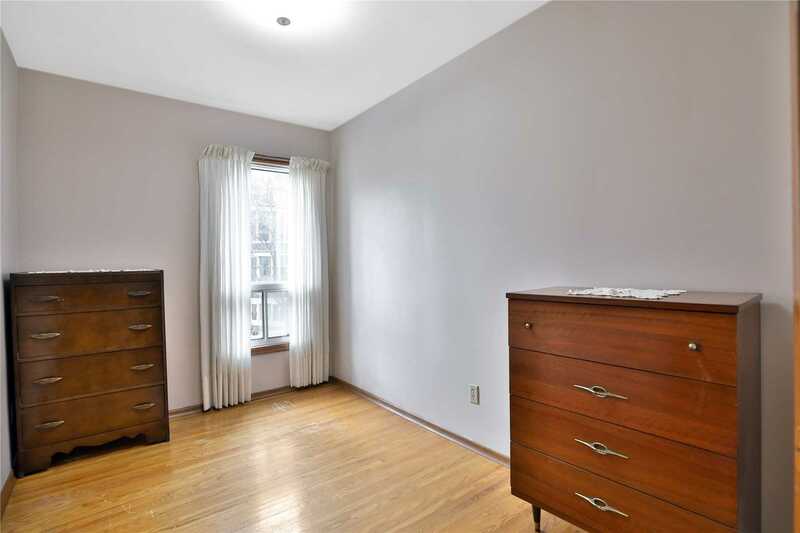 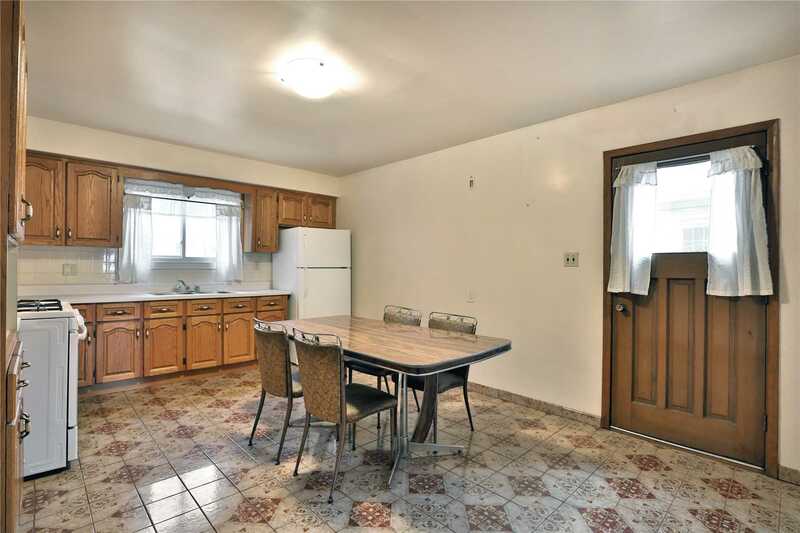 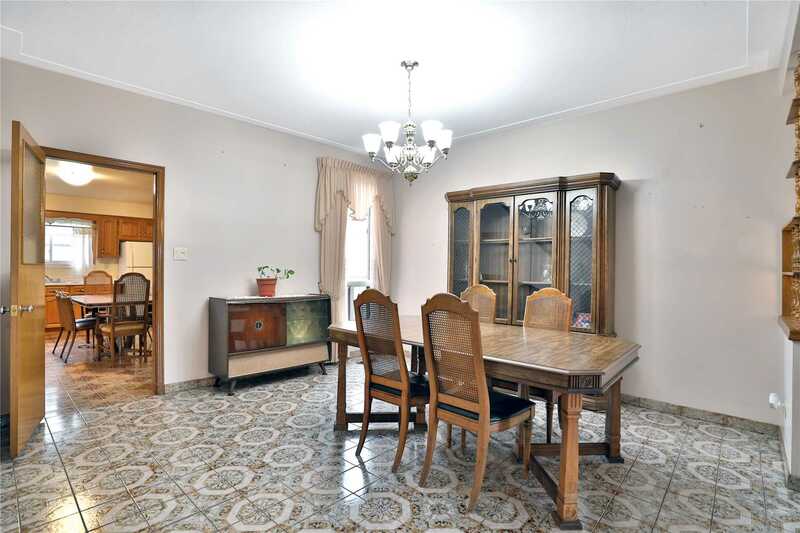 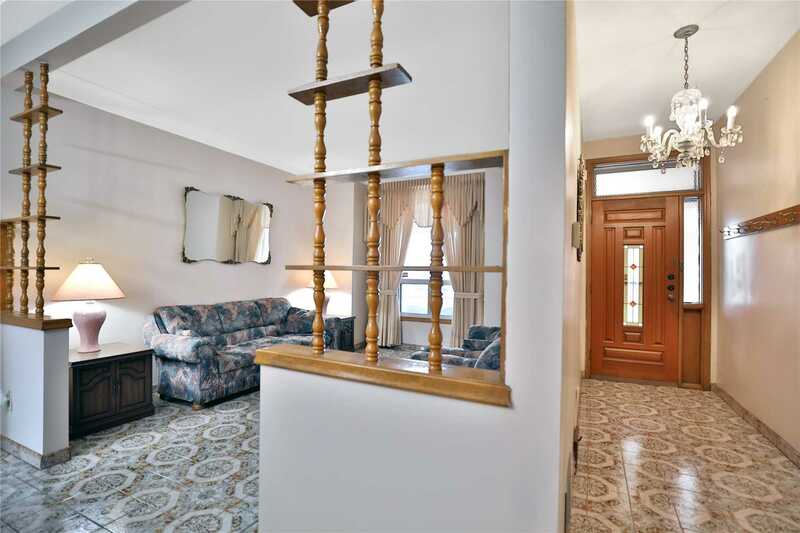 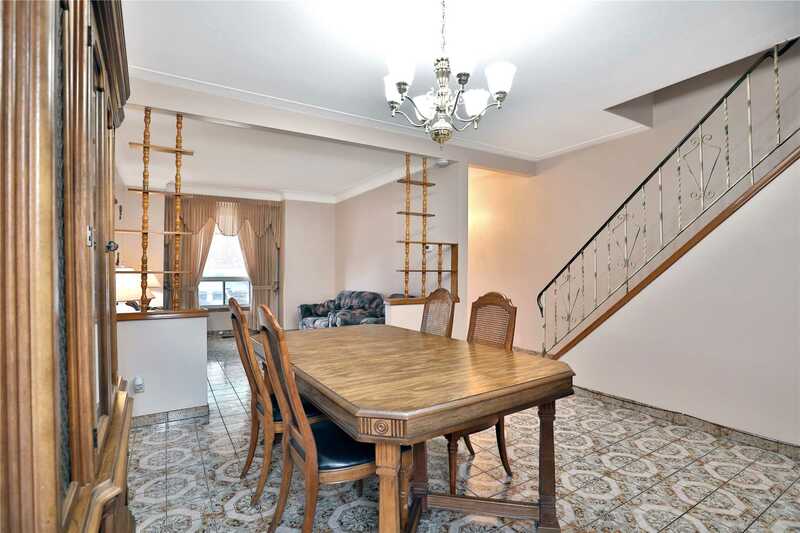 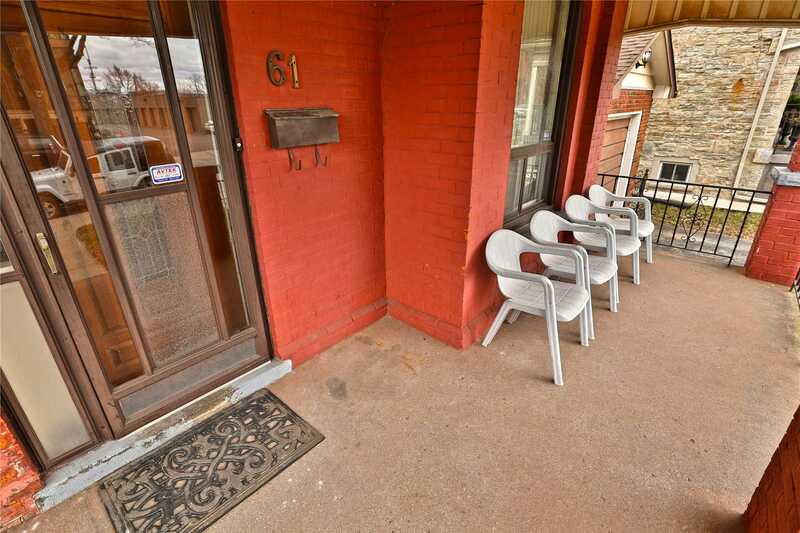 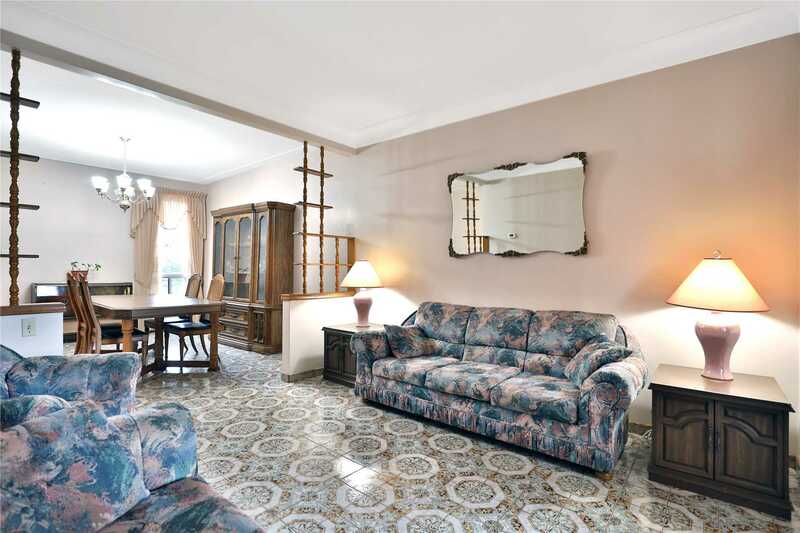 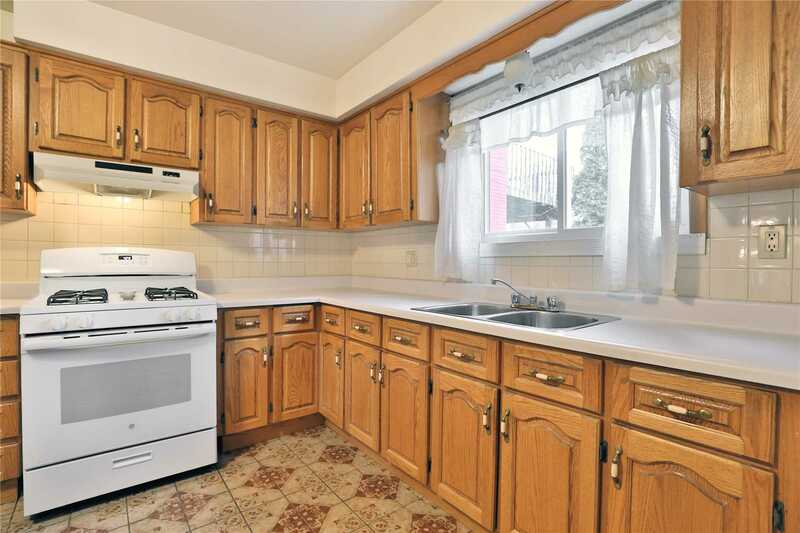 You Can Feel The Love In This Spacious + Clean, Well-Maintained 4 Bedroom Century Home. 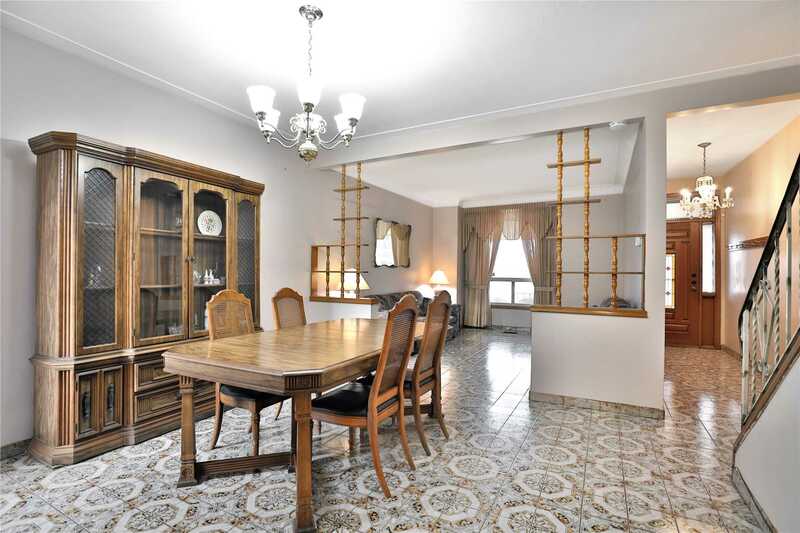 Entertain In Your Dining Room + Large Eat-In Kitchen With Walk-Out To A Generous Backyard Retreat. 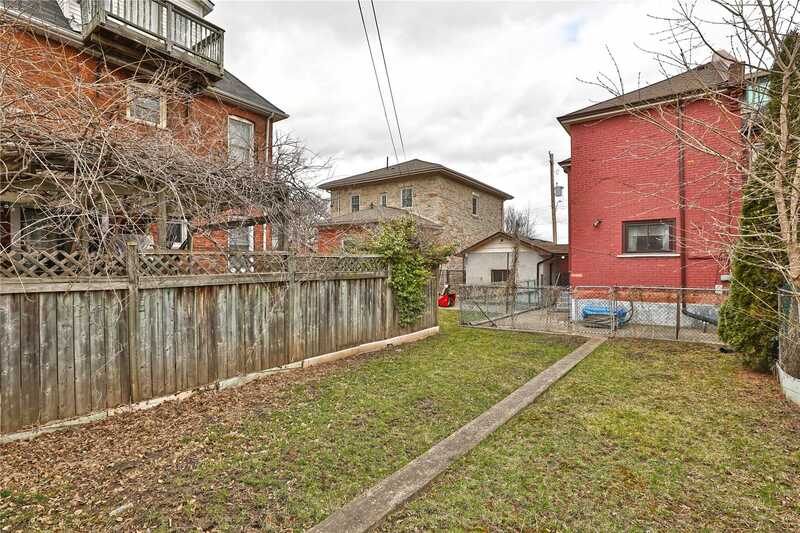 Large Detached Garage Can Double As Private Workshop. 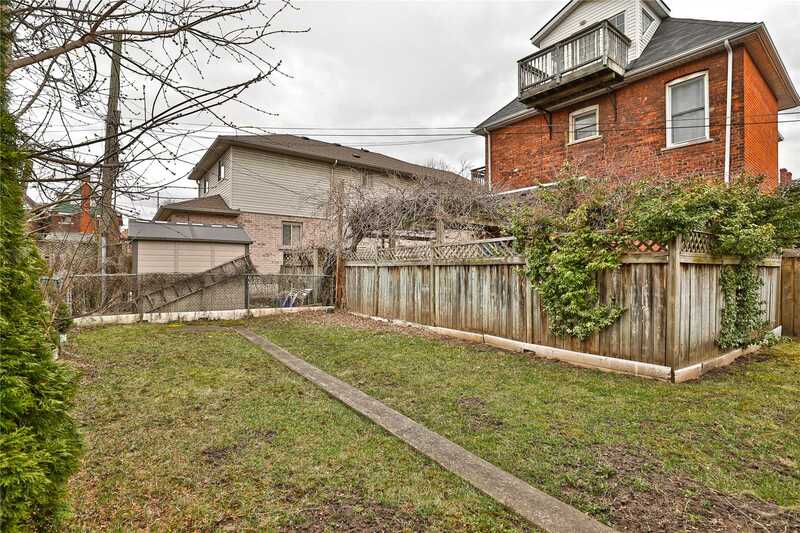 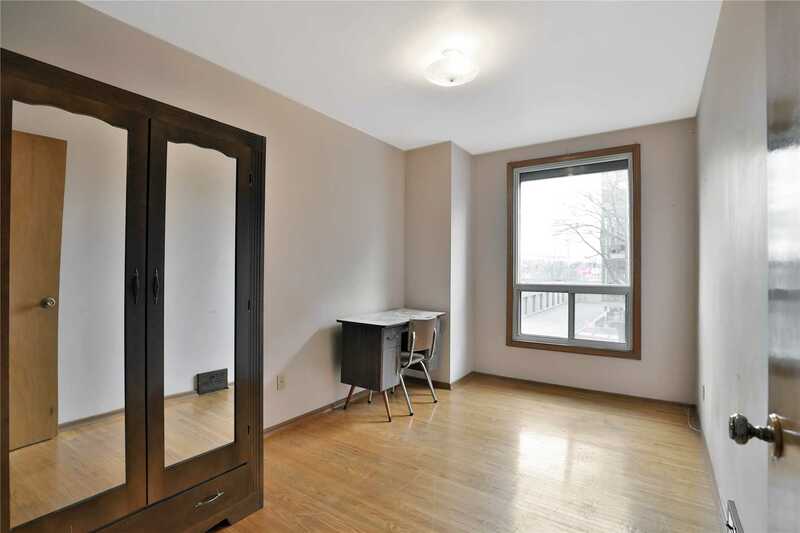 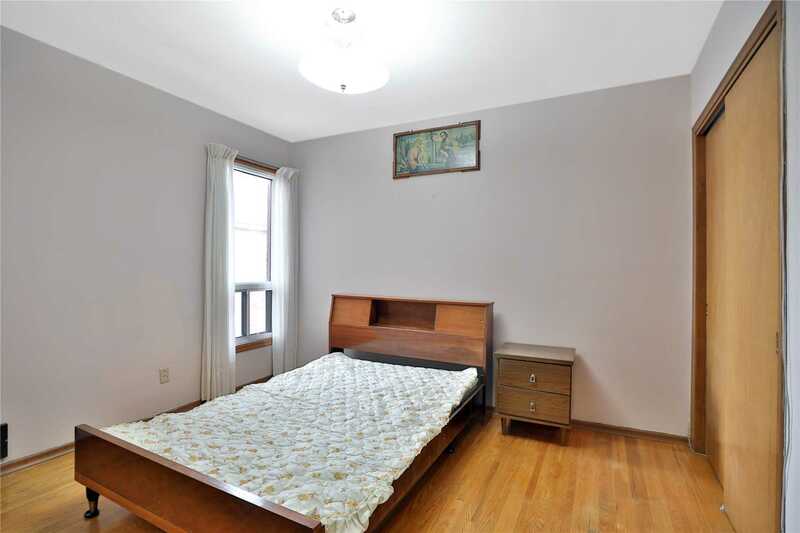 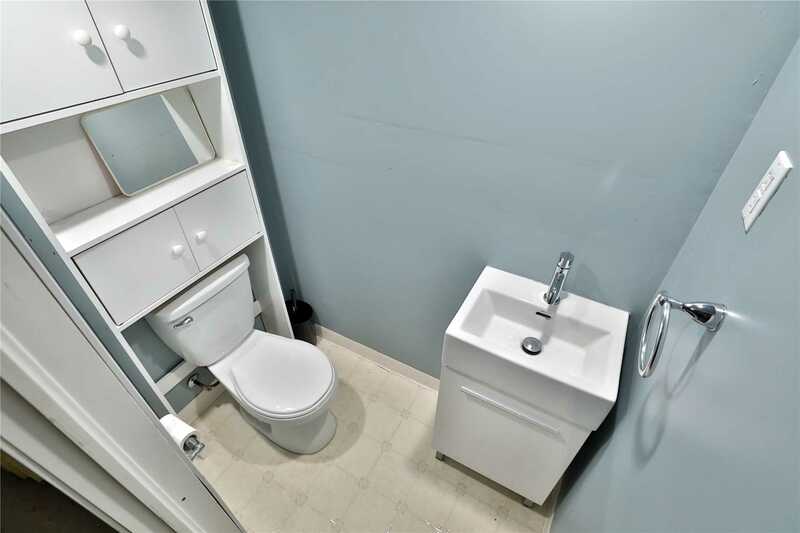 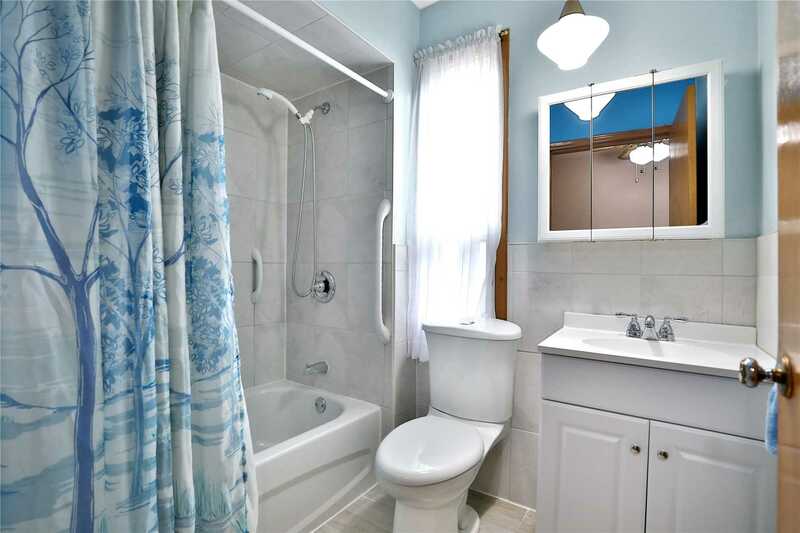 Short Walk To West Harbour Go Station, Bayfront Park, Vibrant James North. 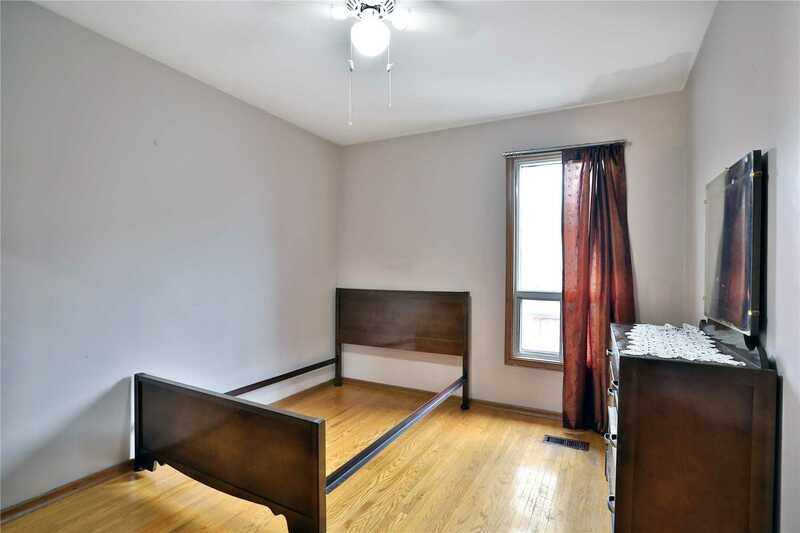 Roof + Attic Insulation 2018. 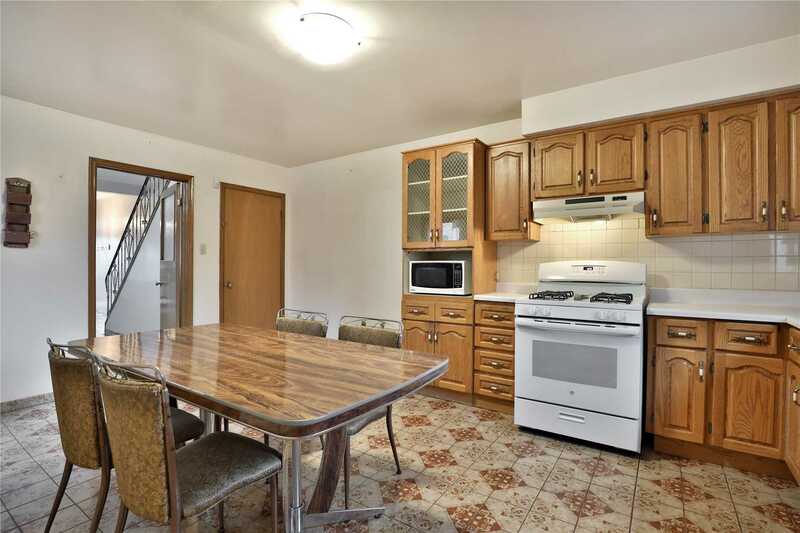 Refrigerator, Microwave, New Gas Stove, Washer, Dryer, Freezer, All Window Coverings, All Electric Light Fixtures.